Today I’d like to tell you about the Northwest Mountain Trail Series, a collection of six trail races in Oregon and Washington ranging in distance from 10K to 100 Miles, i.e. a distance for everyone! Sometimes the proliferation of top notch trail running events amazes me, but trail running is growing so fast, and people are just eating it up; as runners, we are so fortunate to have passionate race directors like Todd Janssen and Trevor Hostetler to keep trail running moving forward. 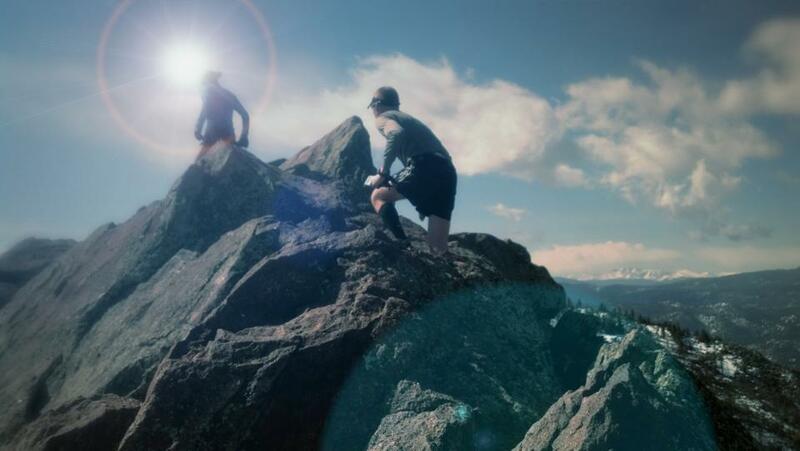 The NW Mountain Trail Series began with a base of two popular ultras, the Mt. Hood 50 and the Volcanic 50. Race Directors Todd Janssen and Trevor Hostetler then created four new races to round out the series. Todd Janssen ran his first marathon when he was 16 and is now focused on longer events. He recently completed the Leadman and is a member of one of the top-ranked adventure racing teams in the U.S. Todd has directed many races including Hagg Lake, the Mt. 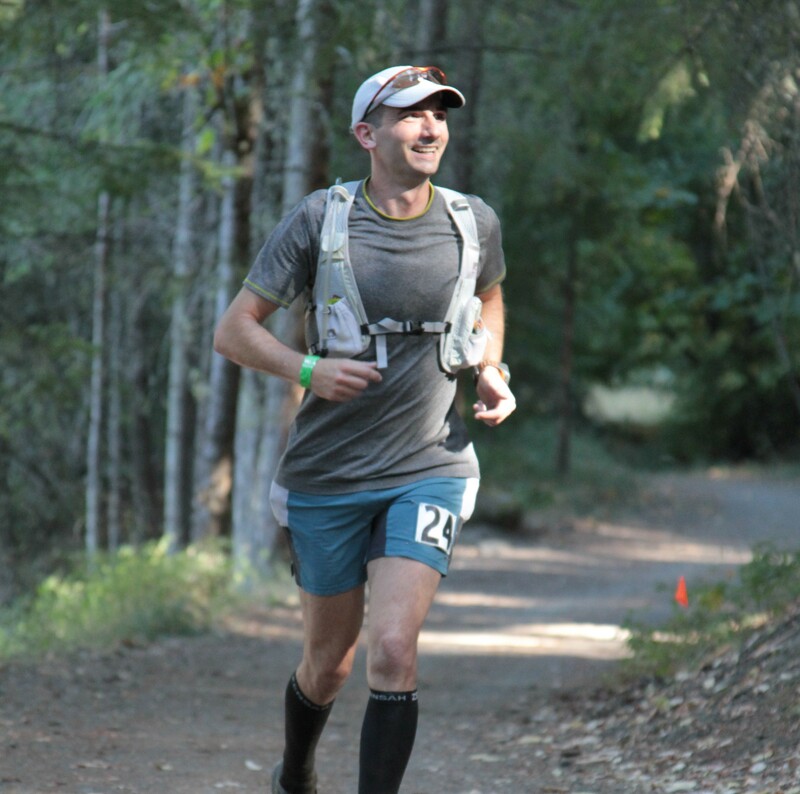 Hood 50, the TrailFactor 50k, and the Portland Trail Series. Todd says he is always looking for new ways to make races more runner-focused, creating events that offer friendly competition, good camaraderie, and a reason to come back year after year. Trevor Hostetler is the father of two, a husband, a nurse, and a twin. 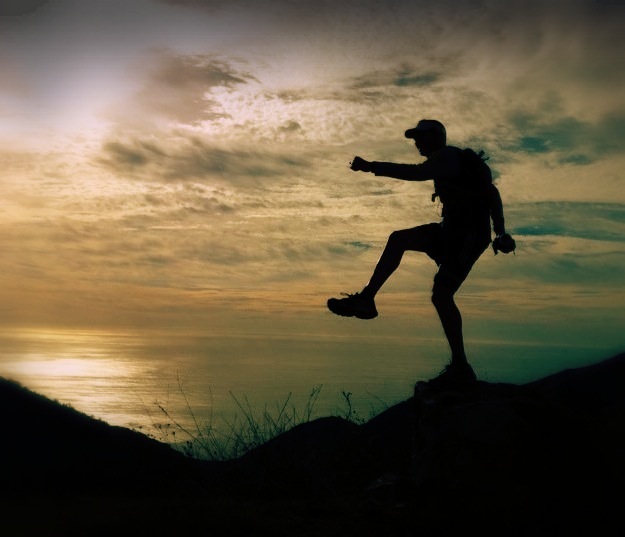 As a runner, he has finished 25 ultras (five 100s) and thinks the steeper the trail the better. He says although he’s a newbie RD, he has the good sense to surround himself with the best company and race directors in the business. Emily: What gave you the idea to put together a series with these particular races? 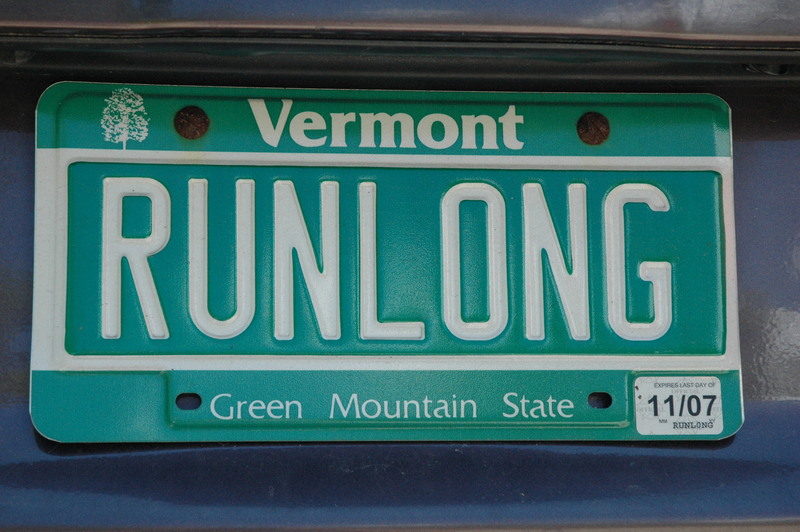 Trevor: The concept of the Series was conceived while on a trail run in the mountains, scouting a route for a 100-mile race (the Mountain Lakes 100, which is now part of the Series). Todd: The Series idea grew from a passion to bring more runners onto the trails to challenge themselves physically and mentally. 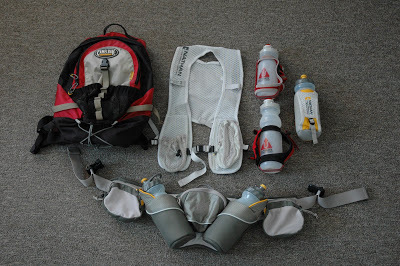 Emily: What do you want people to know about the races and the NW Mountain Trail Series? Trevor: The races will be well organized, with amazing sponsors, but will have a very low-key, ultra vibe. The series will take runners to some amazing places and some of the best trails in the U.S.
Todd: With lengths from 10k to 100 miles, the series will allow a variety of individuals – not just ultra runners – to enjoy and experience what trail running has to offer. The races will be low key; but they will feature phenomenal courses backed up by the best support – from the volunteers to the sponsors making the best products on the market. We encourage runners to bring family to celebrate with them the accomplishment of finishing a race and to thank them for their support. Emily: The Series races vary greatly in distance. What types of people are you hoping to attract by creating a diverse series like this? Todd & Trevor: We hope to attract a wide range of runners, with trail newbies in some of the shorter races to grizzled ultra veterans in the longer races. The Mt. Hood 50, for example, attracts runners who are doing their first 50-miler, while the Volcanic 50 is probably one of the hardest 50Ks you will experience. We expect that some of the shorter races will become popular with non-trail runners as well. 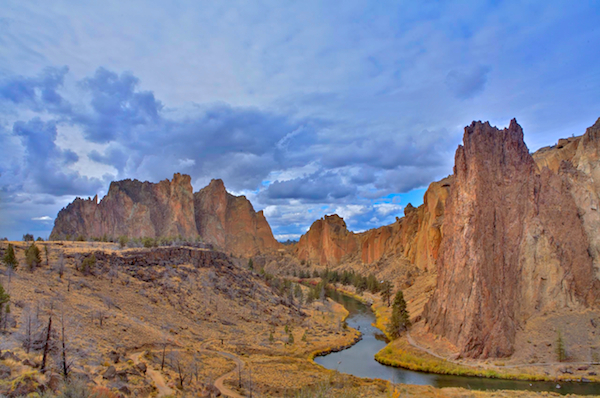 This 15-mile race quickly rises above the dramatic cliffs in one of Oregon’s most scenic state parks. With over 3,000 vertical gain, the route ascends to the top of Gray Butte with panoramic views of central Oregon and the Three Sisters. 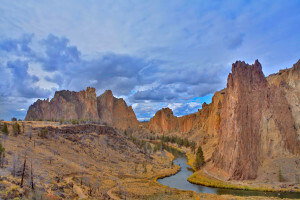 The reward is an almost uninterrupted descent with spectacular views of the sheer rock faces that make Smith Rock State Park a mecca for climbers. 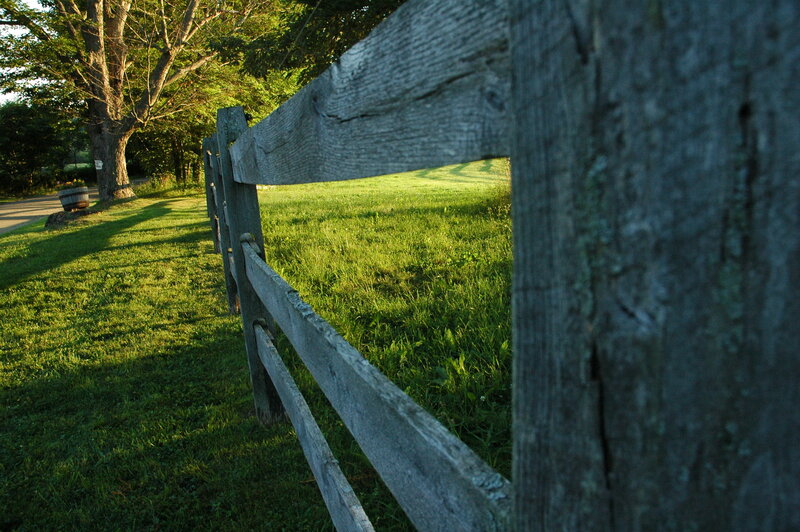 This 50-miler attracts runners from across the US and sells out quickly. 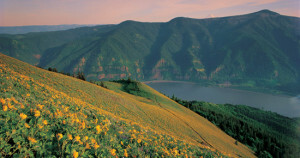 It is run on beautiful sections of the Pacific Crest Trail and has amazing views of Mt. Hood. 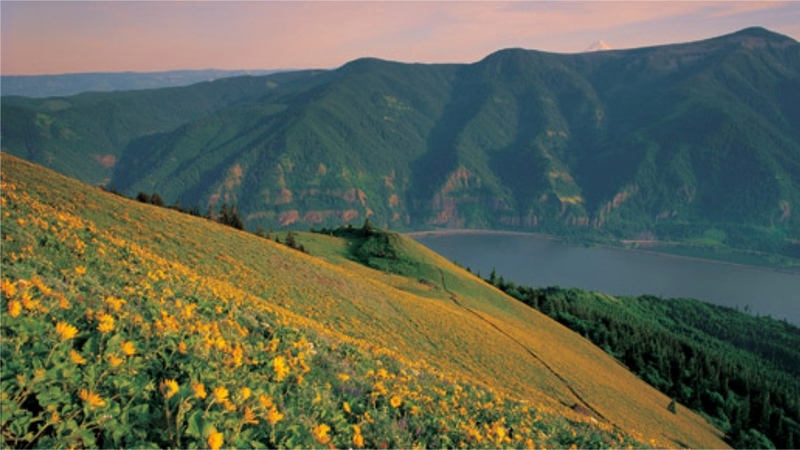 A steep run on single-track trails with fantastic views of the Columbia River Gorge National Scenic Area, this race summits Dog Mountain in Washington and gives runners 3,000 feet of vertical gain, starting and finishing at the Dog Mountain Trailhead. The only trail race to circumnavigate an active volcano in the US, this rugged trail race around Mt. St. Helens is tough. This 50K+ race, which was featured on the cover of Ultrarunning Magazine, is not for the timid and includes some of the most barren terrain in the world. One of the country’s newest 100-milers, the Mountain Lakes 100 is also one of the most beautiful. Starting near Olallie Lake and running along more than 25 lakes, this race features the best trail running Oregon has to offer – technical and rocky sections, views of mountain peaks in every direction, and 60 miles of luscious sections of the Pacific Crest Trail. 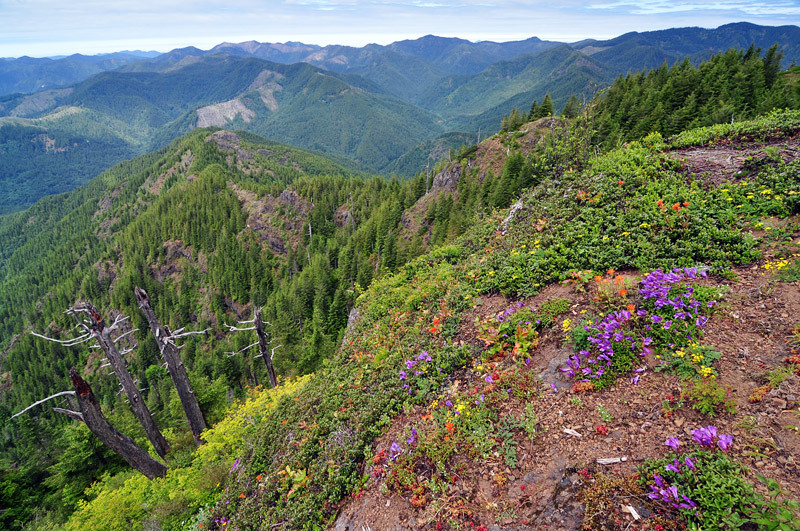 This steep and extremely technical 15-mile course on single-track trails in Oregon’s Tillamook State Forest will take runners to two mountain summits in the coast range – Elk and King’s– and through 5,800 feet of vertical gain. Racers will receive points when they finish a Series race. The sum of their scores will determine their final score for the Series. You must run at least four races to qualify for Series awards. If someone runs more than four races, their final score will use the points from their four highest scoring races. The top three male and female overall points earners are awarded prizes. Easy online registration, accurate timing, and real-time results for all the events are provided by NSPiRE, a company Todd Janssen co-founded. Runners and fans will see racers’ live results online immediately at NSPiRElive.com and on the free NSPiRElive Mobile App. Registration is currently open for all of the six races in the series, starting with the 15-mile Smith Rock Ascent on April 27th. The Volcanic 50 is already full with a wait list being maintained. Visit www.mountaintrailseries.com for more information and to sign up for all races.